Professionals give their time to listen and to answer your questions about birth, baby care, nutrition, and women’s health. 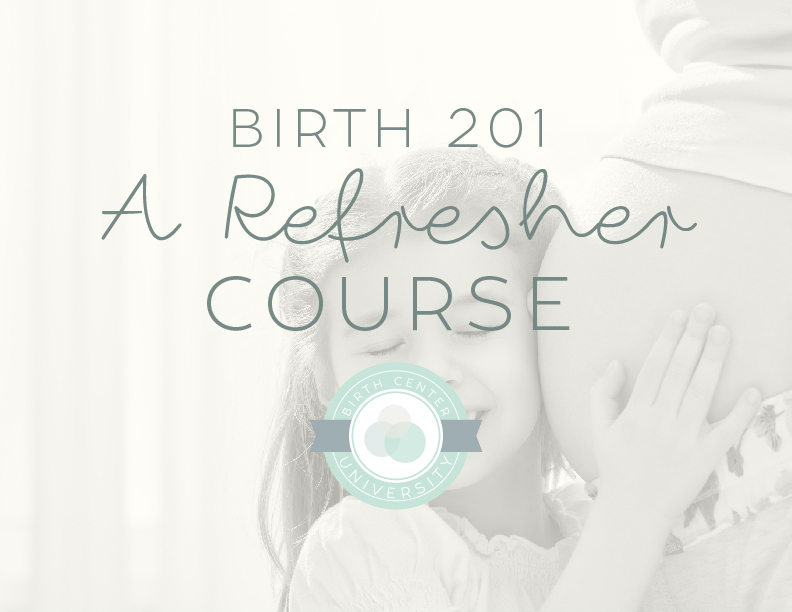 Birth 201 is a refresher class, and is it filled with our best tips from BIRTH 101 and HOSP 101 plus some additional information on postpartum care & breastfeeding. Class from 10 am – 3 pm with a lunch break. Held on the 1st Saturday of every other month. Price is $60 per team. Teams include one expectant mom and her support person(s). Only 1 ticket is needed per team. 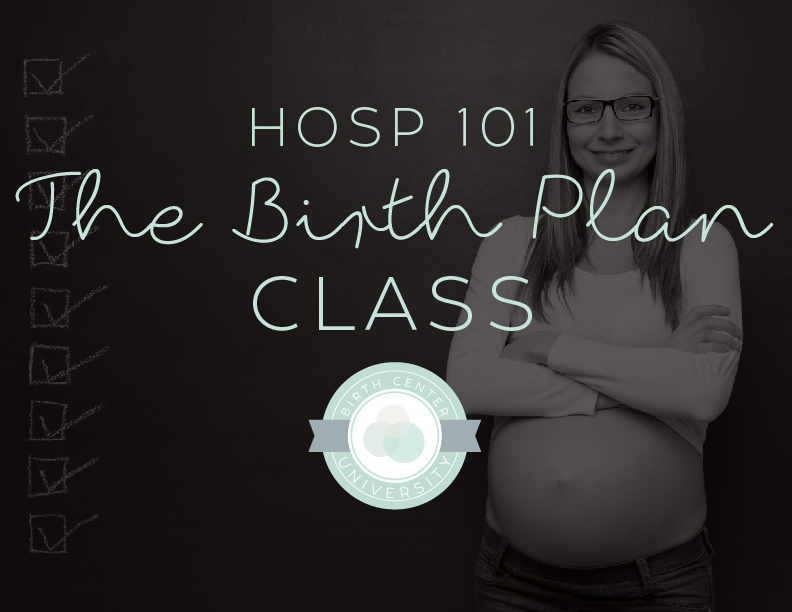 HOSP 101 is our “Birth Plan Class”. It is important for anyone planning to birth at the hospital. 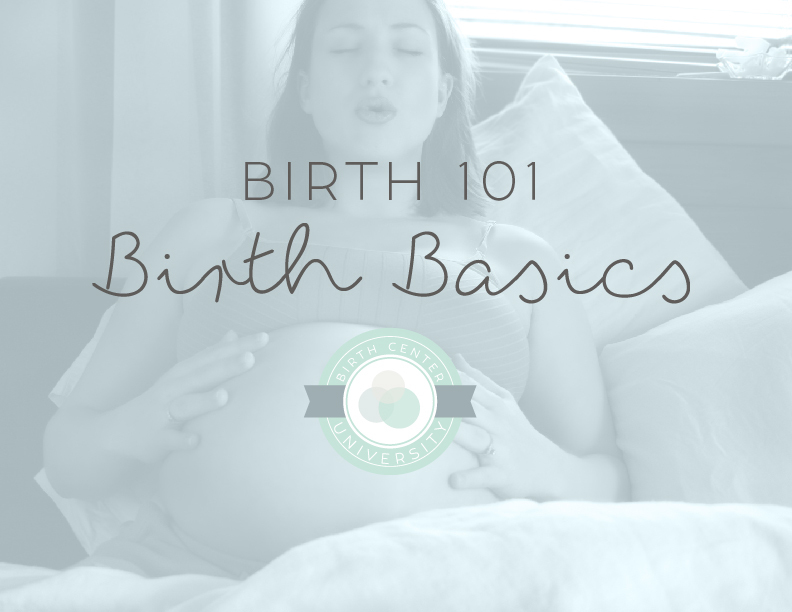 This class includes the controversy behind birth plans, how to make a birth plan that works, the information you should include in your birth plan, and how to make you birth plan STICK at the hospital. Offered every other month from 6-8pm. Price is $20 per team. Teams include one expectant mom and her support person(s). Only 1 ticket is needed per team. 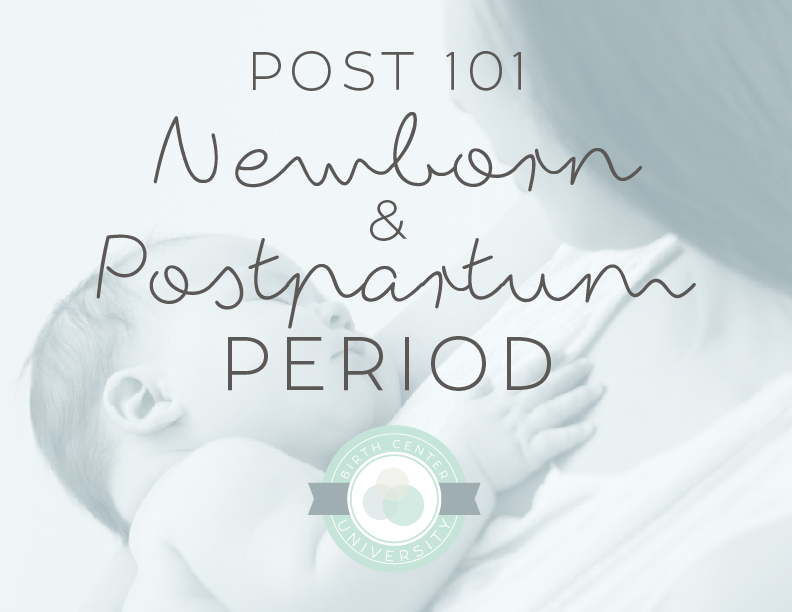 POST 101 is our Newborn & Postpartum class covering what to expect physically and emotionally while adjusting to life with a newborn. We also cover the care and feeding of a newborn and mom’s recovery. This class is important for all new moms in the community! Cost is $20 per team. Teams include one mom or expectant mom and her support person(s). Only 1 ticket is needed per team. 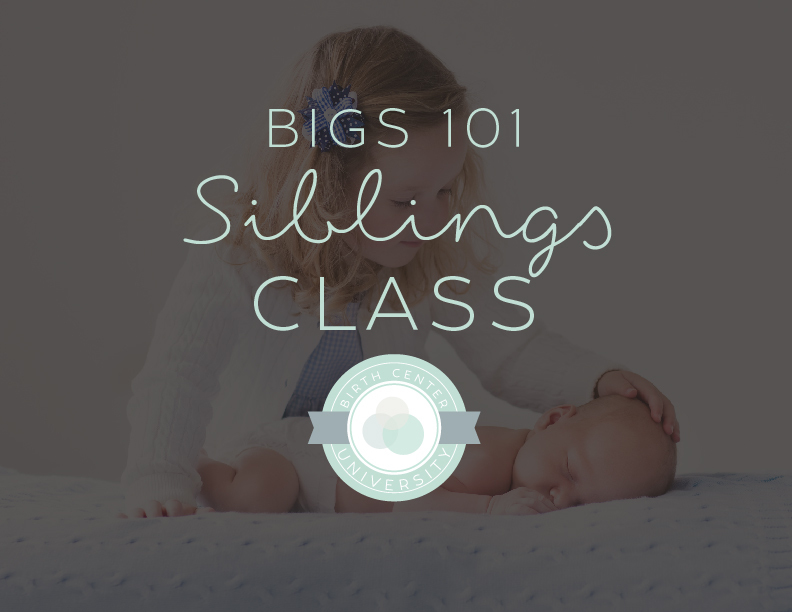 BIGS 101 is a fun sibling class! This class is a one hour hands-on class that explains what big brother or sister should expect the baby to do, how to help mommy, hand washing, and more! Includes a craft as a gift for baby. Held one Saturday every other month. Class is $20 per family, 1 ticket per family. 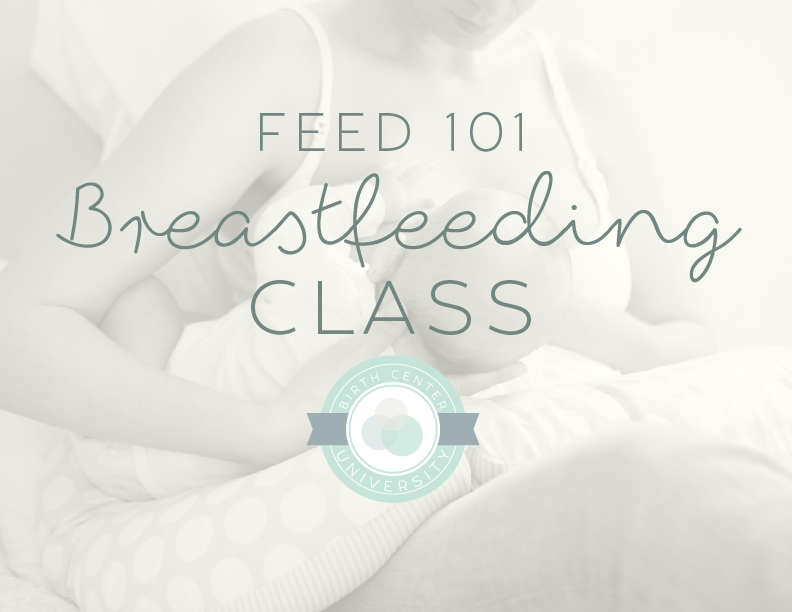 FEED 101 is our breastfeeding class. This class helps new moms with their feeding relationship with baby. Offered from 6-8 on the 3rd Thursday every other month. FEED 101 is provided by a grant, there is no cost to attend! Register to guarantee your spot. 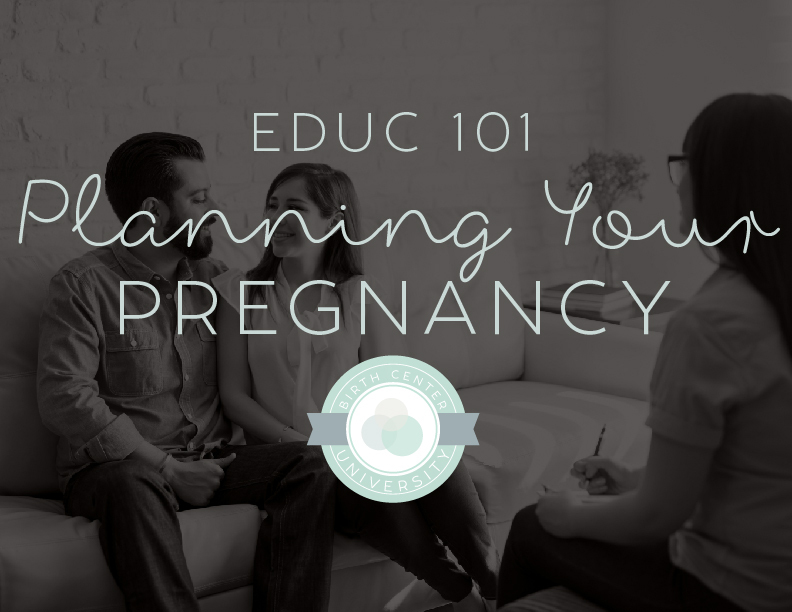 EDUC 101 is the perfect class for planners (pre-conception) and those in early pregnancy who want to get a start on their new pregnancy lifestyle. EDUC 101 covers improving fertility, nutrition, exercise, midwifery care vs medicalized care, early pregnancy discomforts/solutions, tests ahead, epigenetics (baby’s brain during pregnancy). Price is $20 per team. Teams include one expectant mom and her support person(s). Only 1 ticket is needed per team. 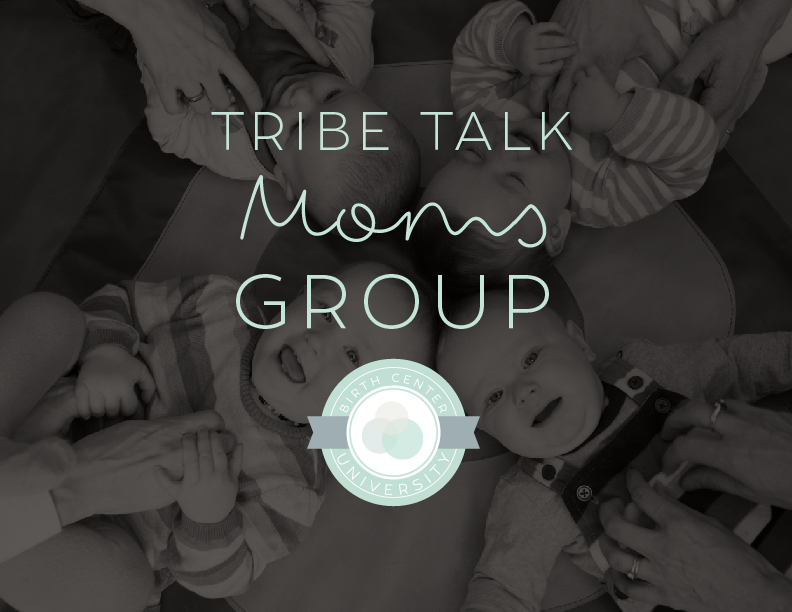 Moms come together to share and hear birth stories (without the scary drama) and stories of motherhood. This event is for all moms. It doesn’t matter where or how you gave birth. We celebrate face to face friendships, resilience, mentoring, learning, growing in the journey. No cost. Held the last Tuesday of each month. We encourage everyone to join us to Meet the Midwife and tour the birth center. This is a FREE event where you can ask questions, tour the birth center, and of course, meet us! Held the first Saturday of each month. Teams include one expectant mom and her support person(s). Only 1 ticket is needed per team.